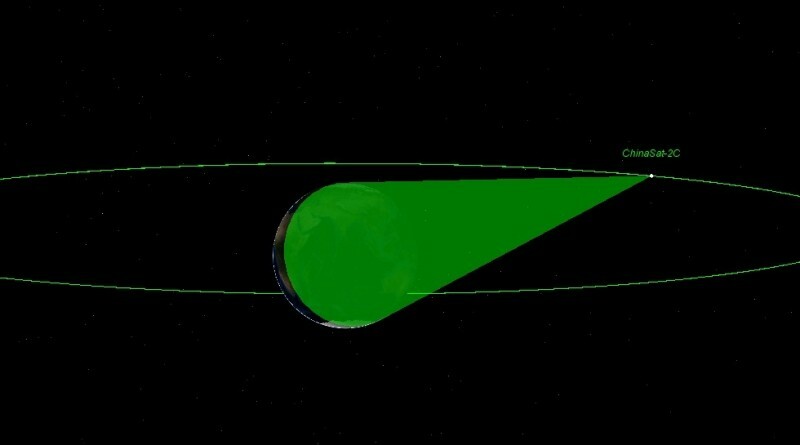 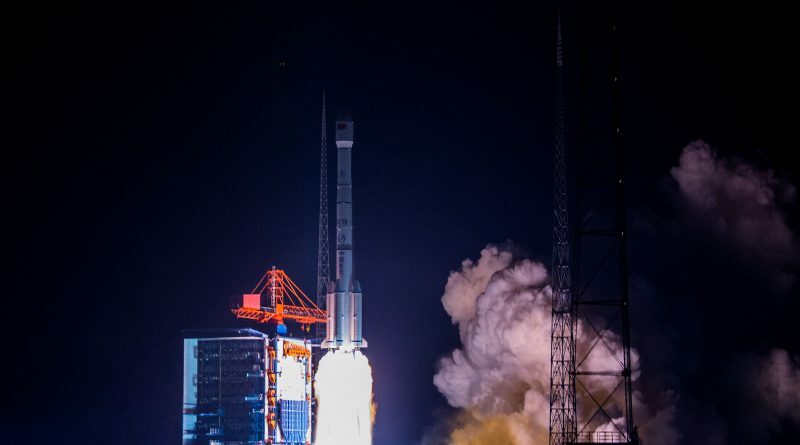 Wednesday’s launch of China’s Long March 3B rocket reached its targeted Geostationary Transfer Orbit as evident in orbital data released by the Joint Space Operations Center, showing the ChinaSat-1C in a standard transfer orbit from where it will soon begin its climb into Geostationary Orbit. 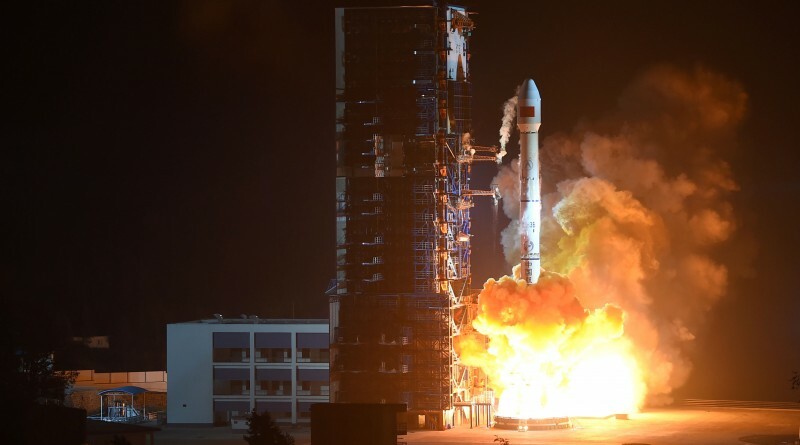 A Chinese Long March 3B rocket blasted off from the Xichang Satellite Launch Center at 16:46 UTC on Wednesday, carrying a military communications satellite to Geostationary Transfer Orbit. 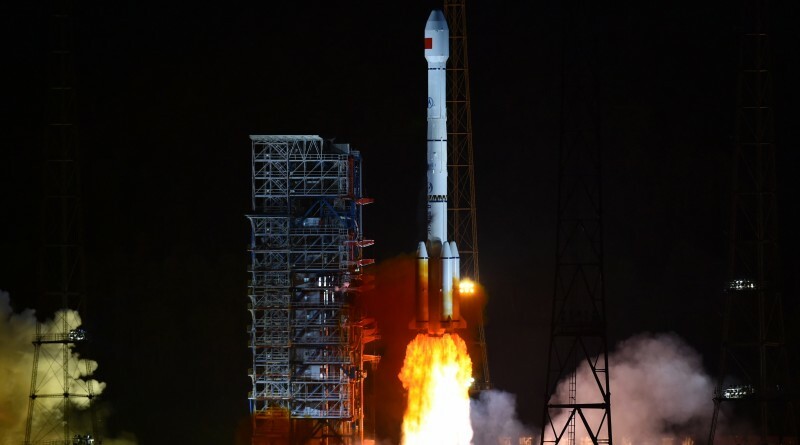 Keeping up the pace in orbital launches towards the end of the year, this marks the sixth flight of the heavy-lift Long March 3B and the 13th mission of the Long March fleet in the last three months. 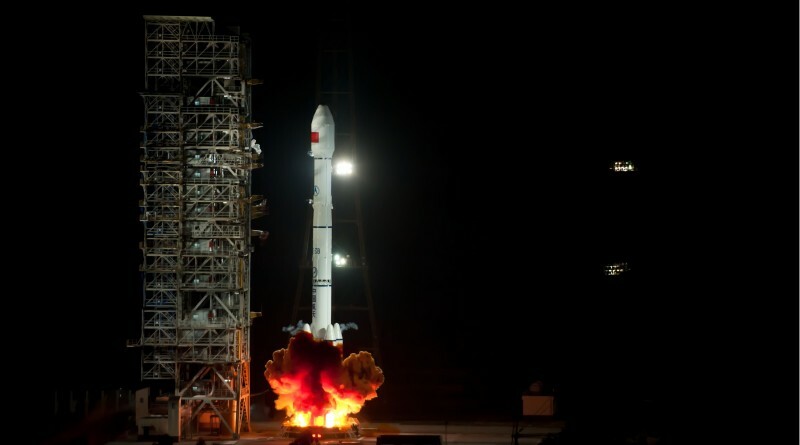 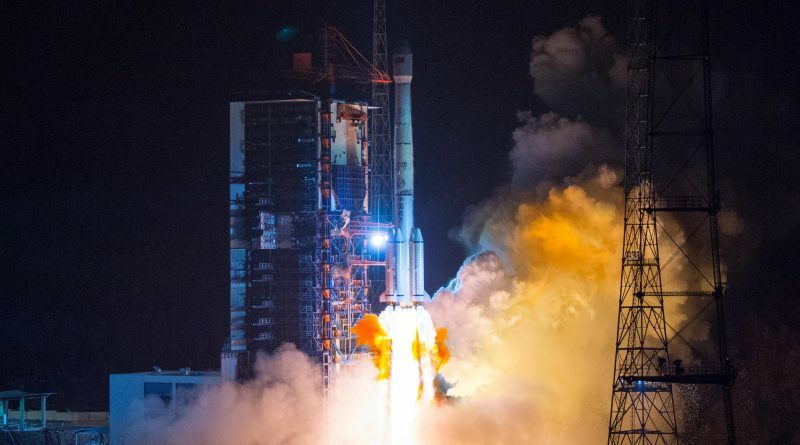 The ChinaSat-2C military communications satellite launched by a Chinese Long March 3B rocket last week has arrived in Geostationary Orbit according to tracking data issued by the Joint Space Operations Center. 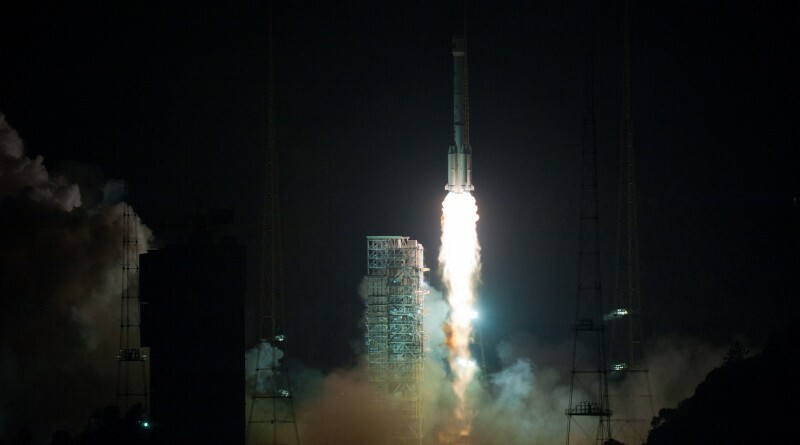 Orbital data collected by the Joint Space Operations Center shows Tuesday’s launch of a Long March 3B rocket from China was a success, showing the Chinasat-2C military communications satellite in a standard Geostationary Transfer Orbit.